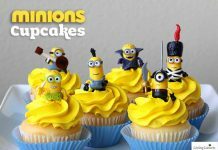 Back then when I was a kid, my eyes are almost glued to the TV and idolized some shows that I wish would become real. 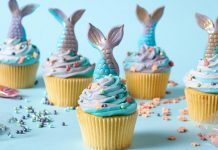 The influence of mass media on children never faded even up to now with the introduction of the most cutting-edge gadgets and communication devices. 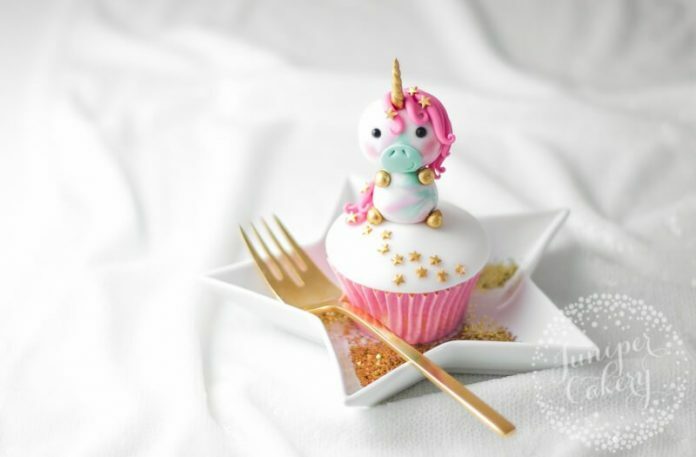 One mythical creature that sparks the interests of cute little princesses nowadays is the unicorn. 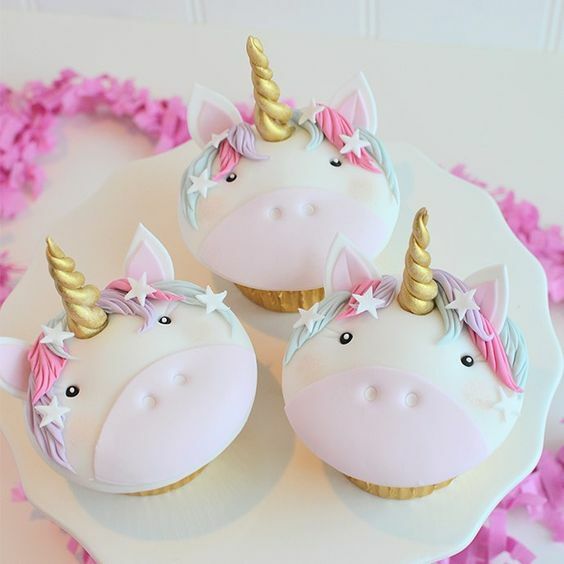 This one-horned horse creature that can do magic and sometimes have wings are products of kids imagination brought to life by the mass media and storytellers around the world. 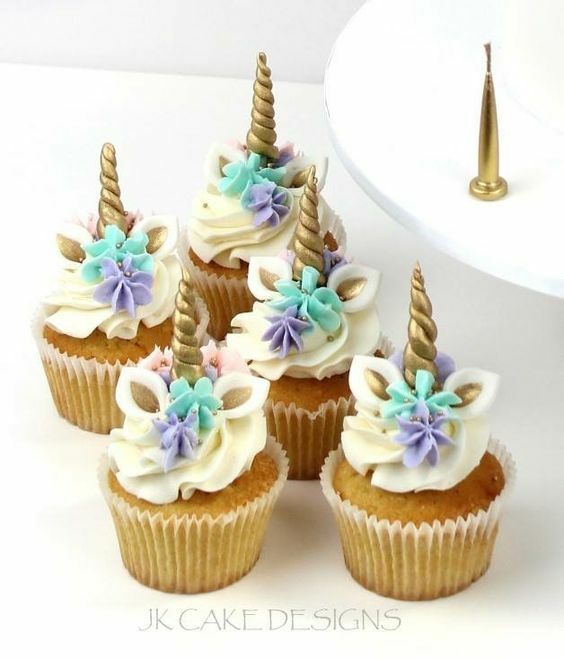 Unicorns usually walk on a rainbow making it not only colorful to the eyes but also a viable subject for arts and design. 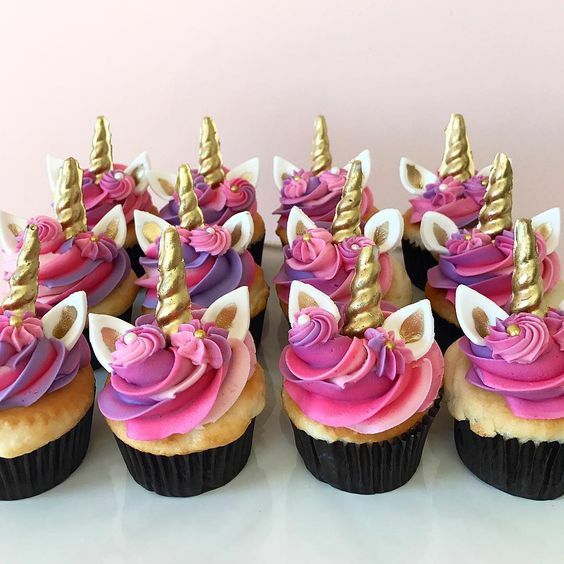 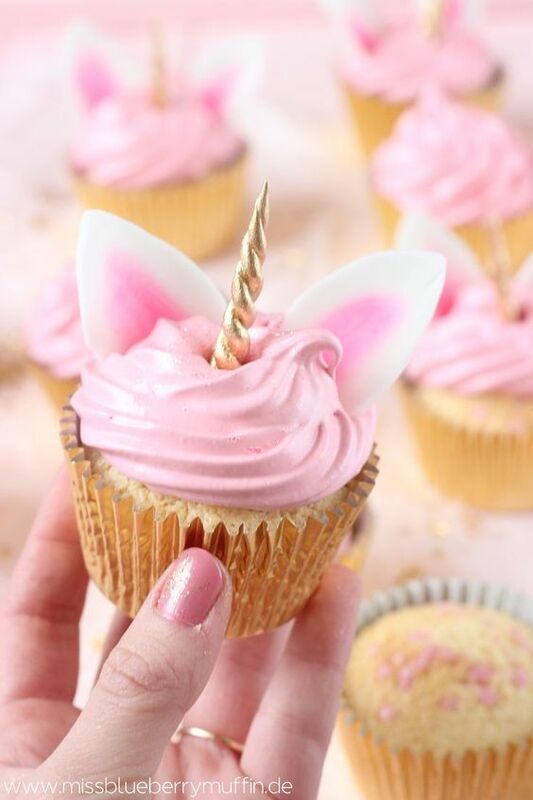 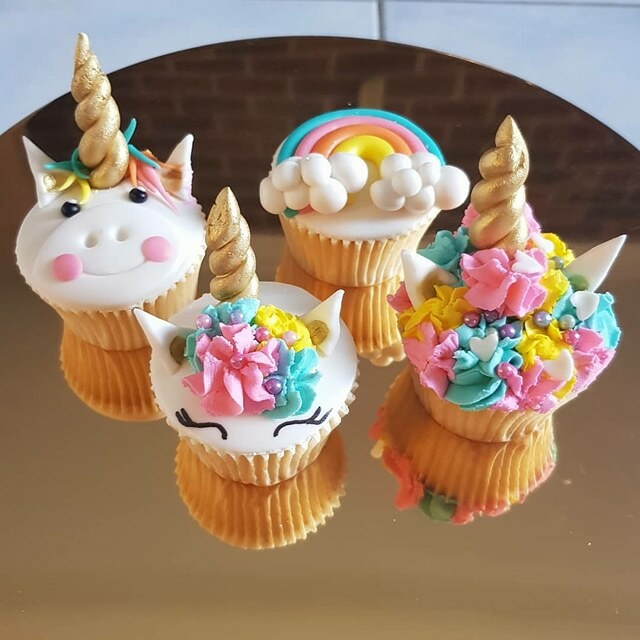 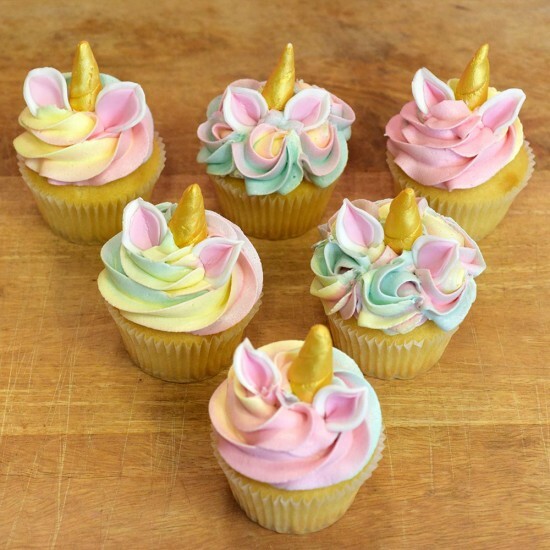 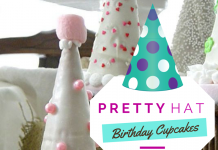 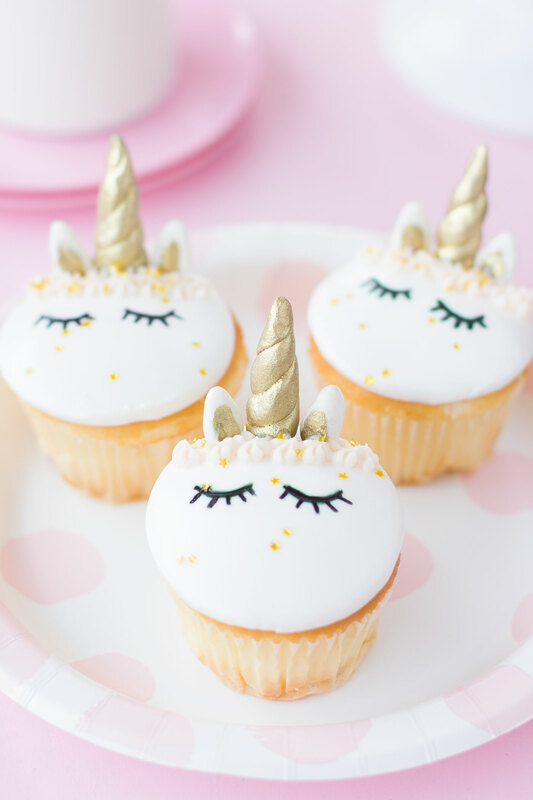 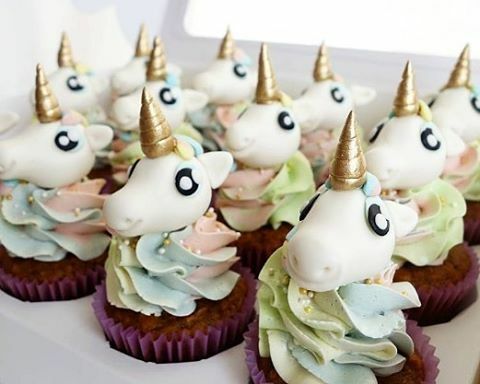 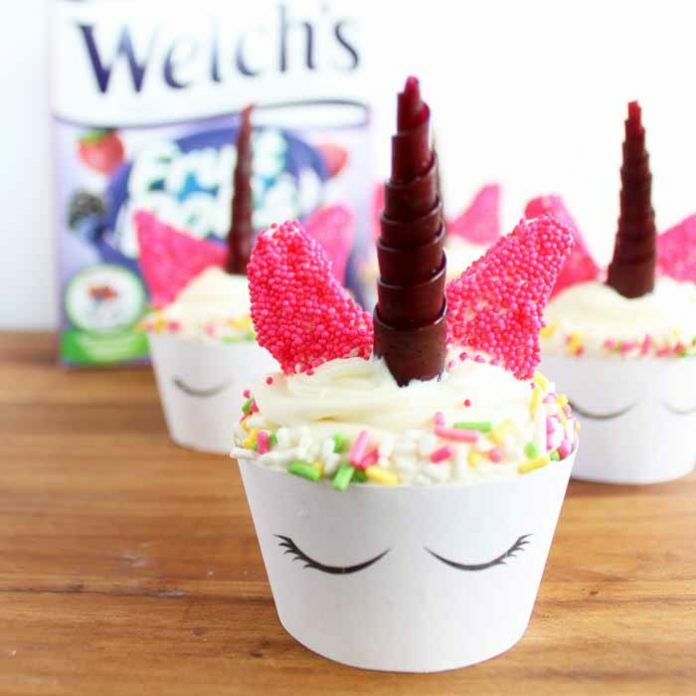 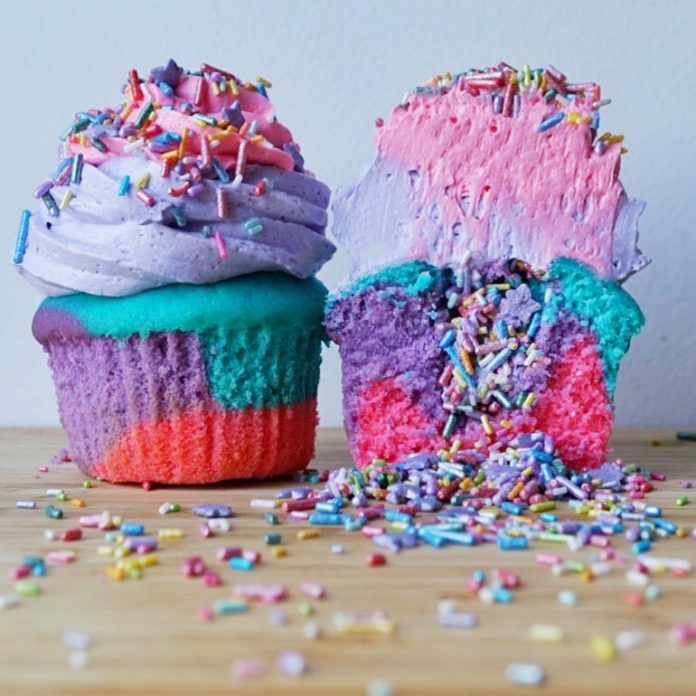 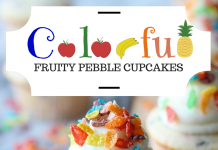 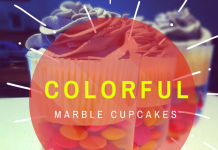 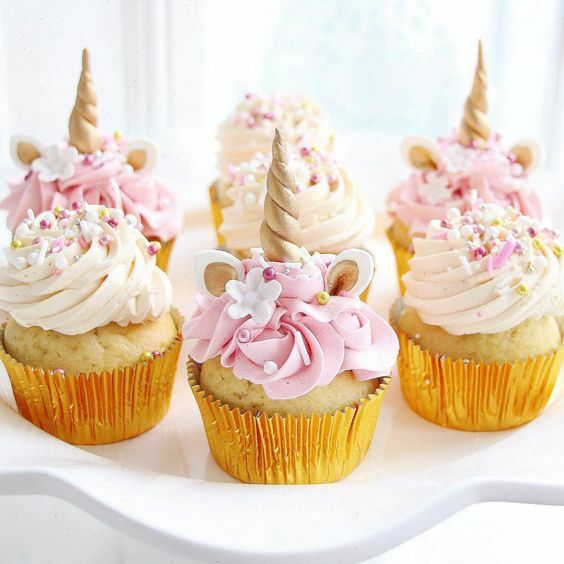 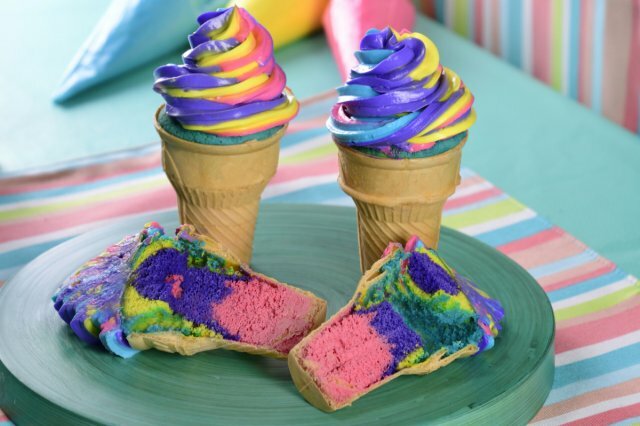 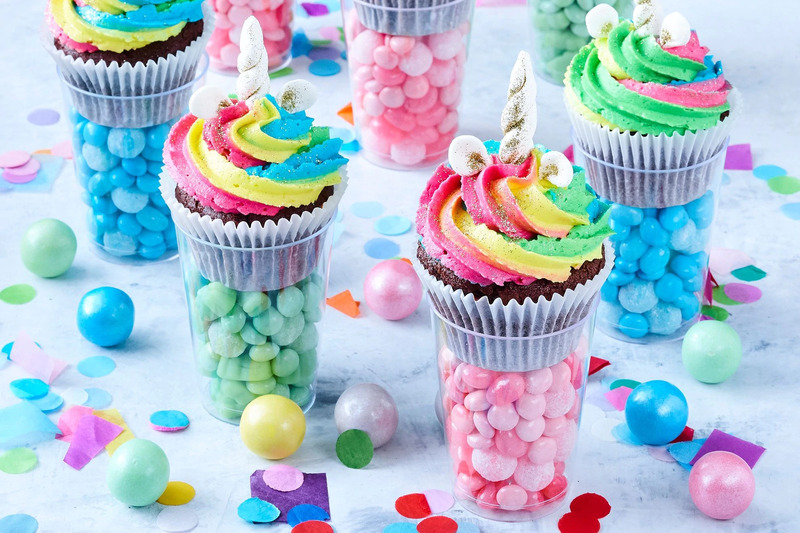 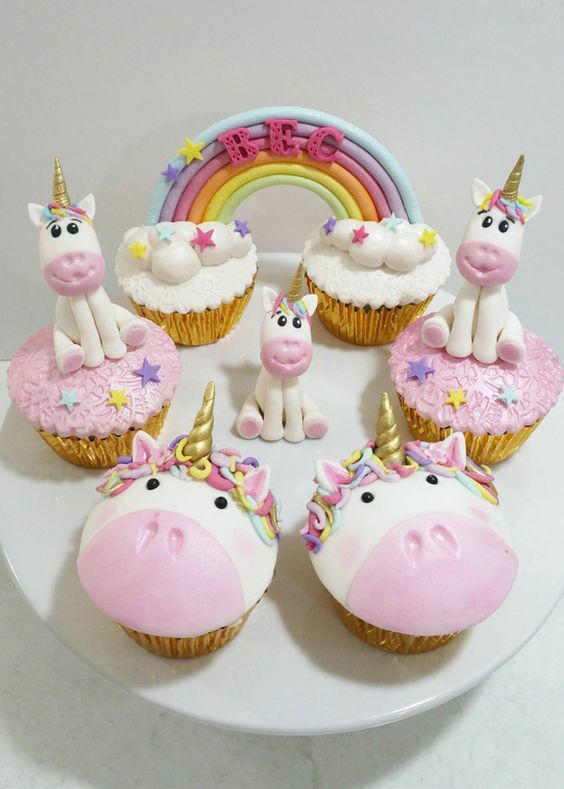 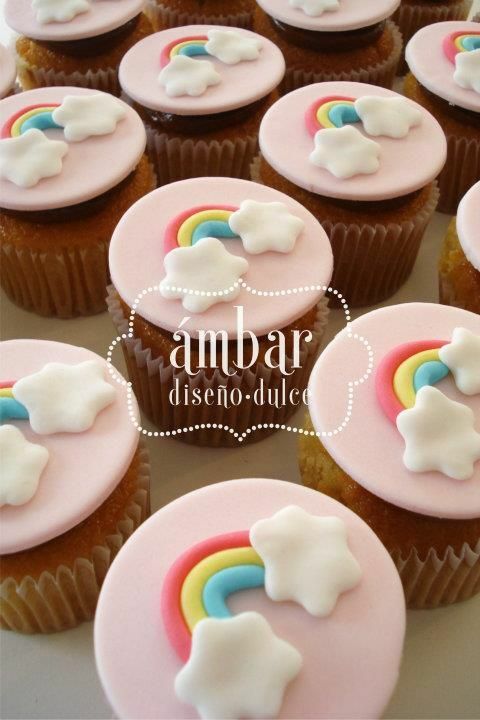 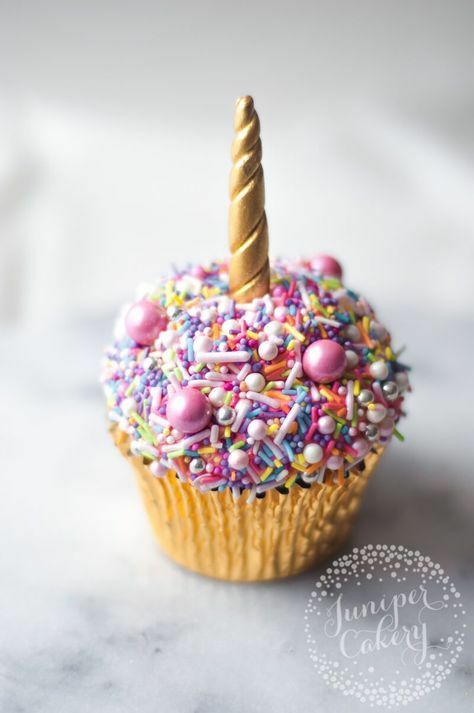 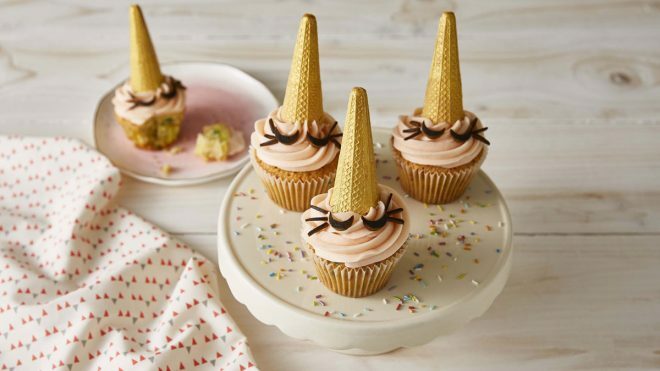 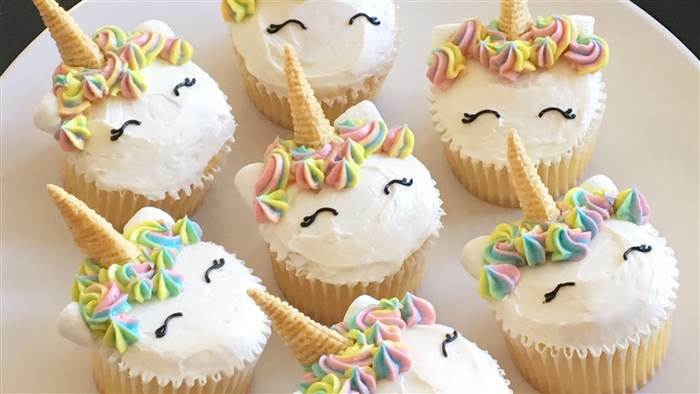 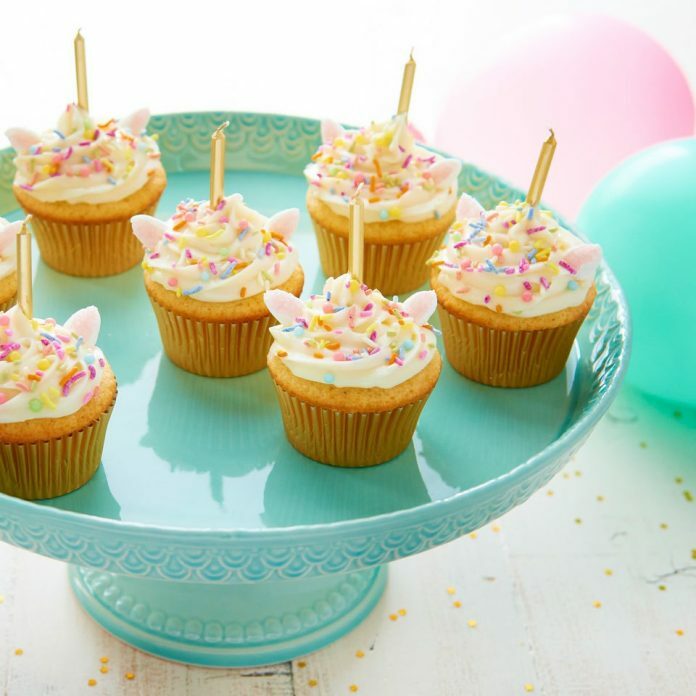 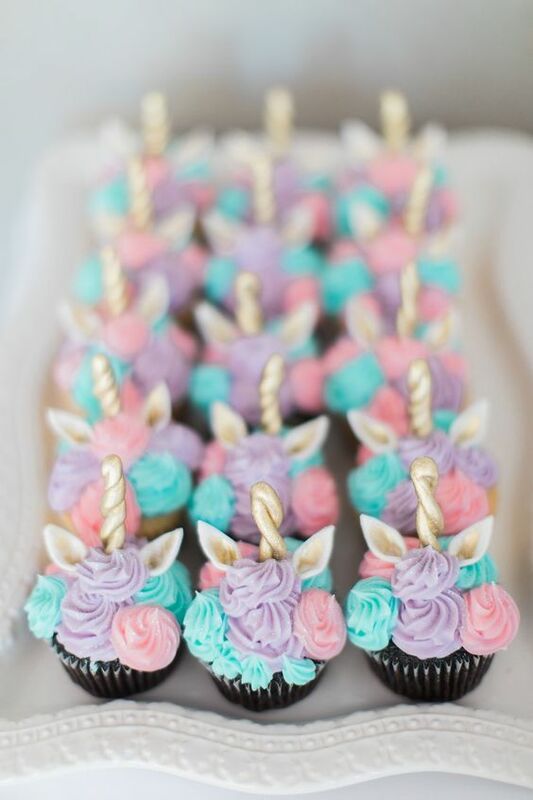 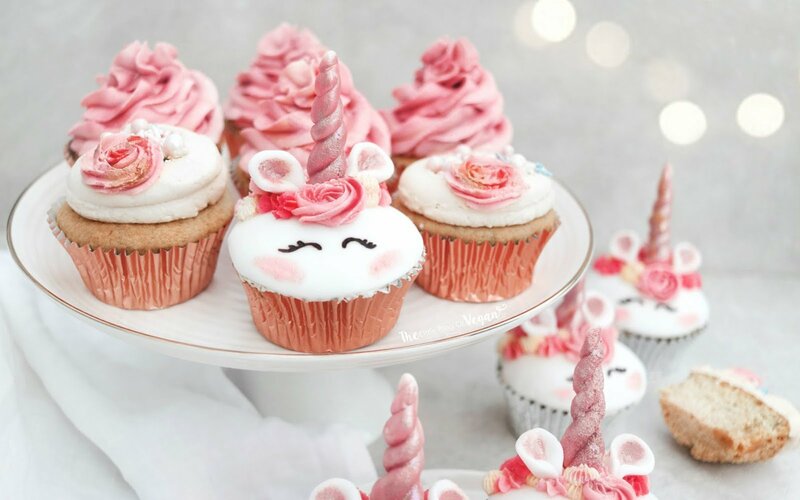 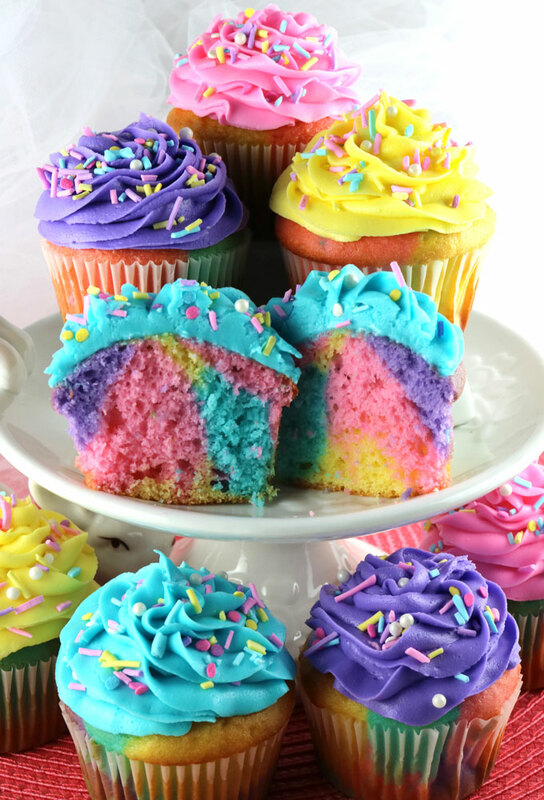 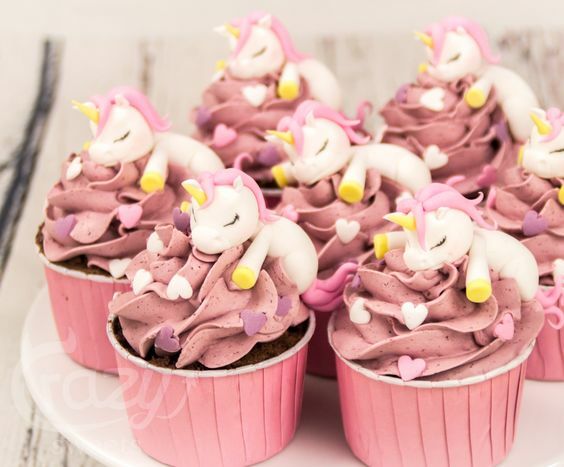 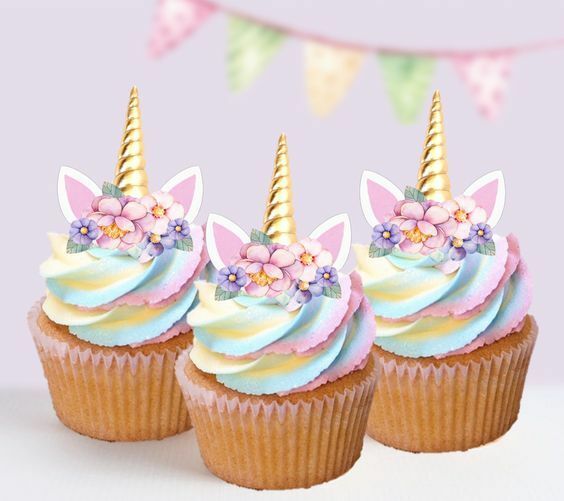 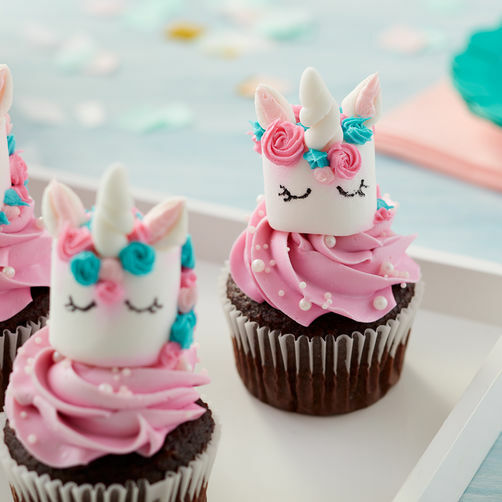 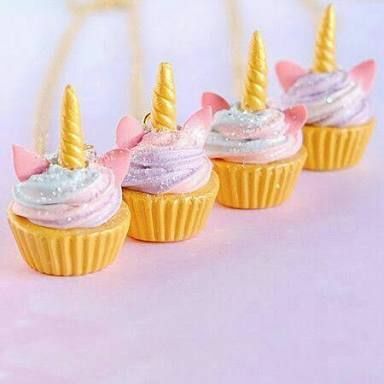 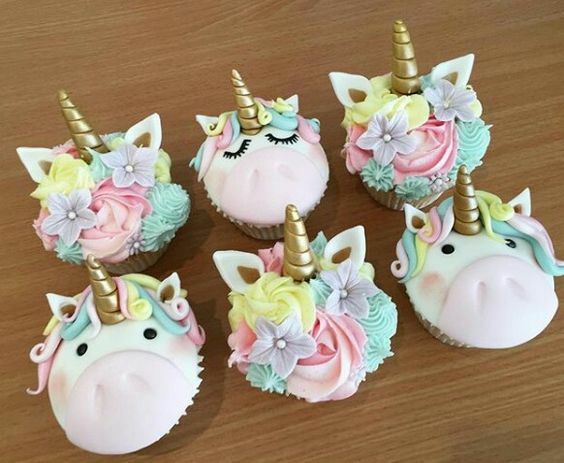 One example application to unicorns and its rainbow-filled life is through cupcake designing. 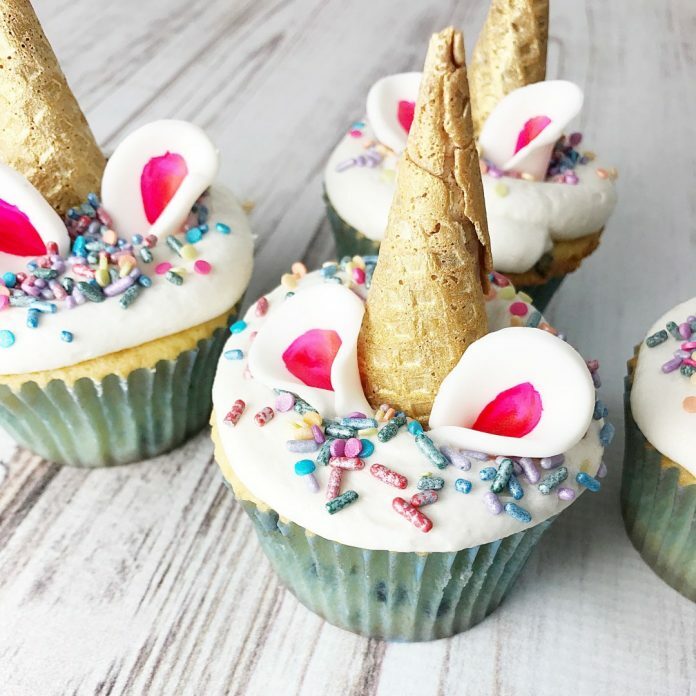 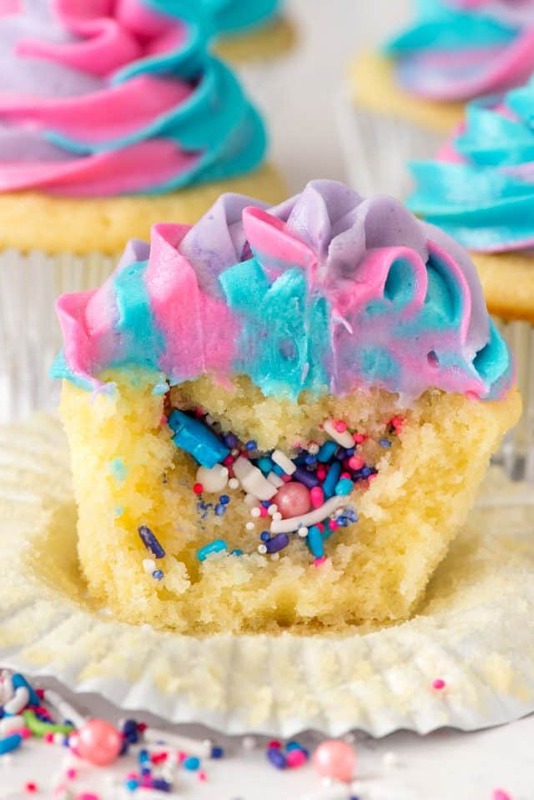 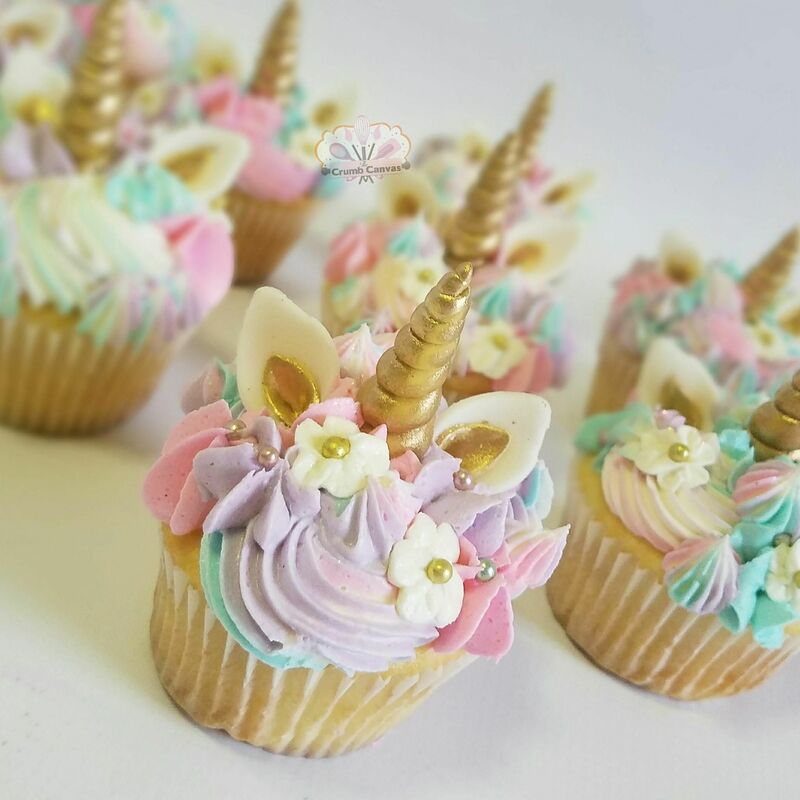 As expected, unicorn cupcakes are full of rainbows, flowers, and sprinkles that look like magic dust. 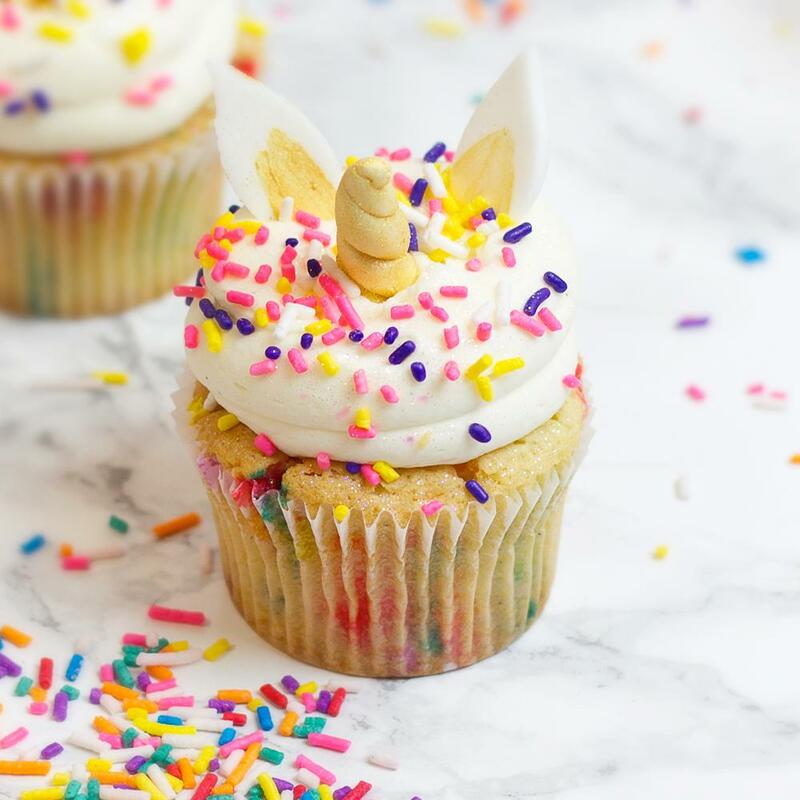 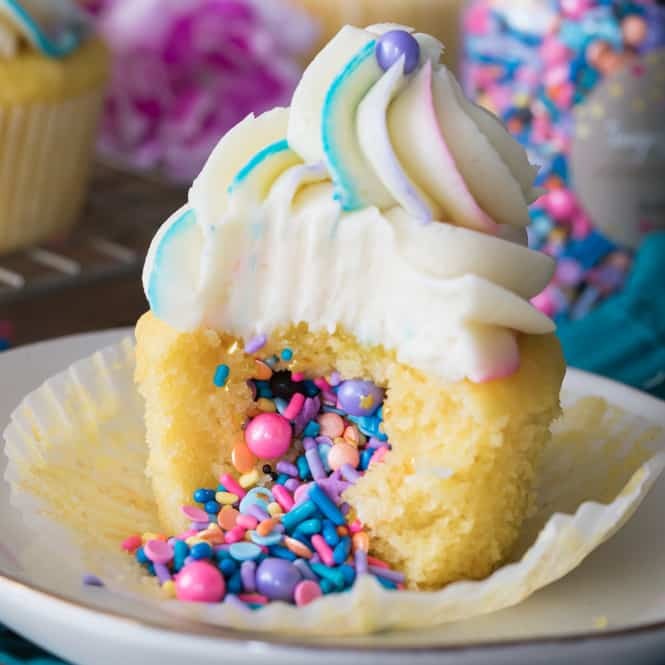 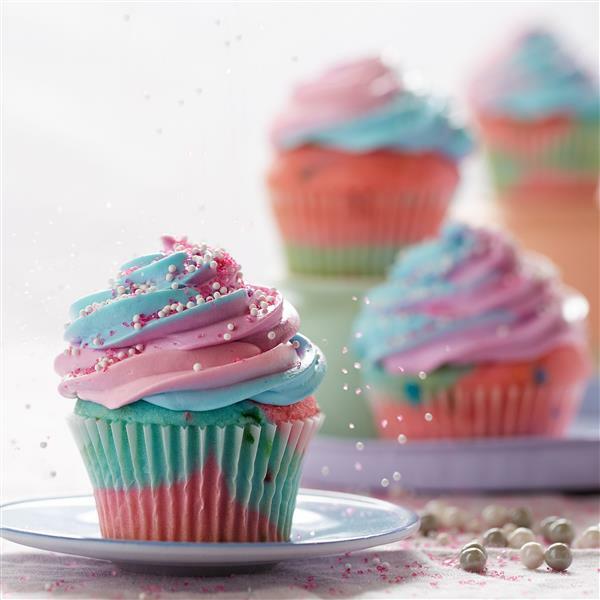 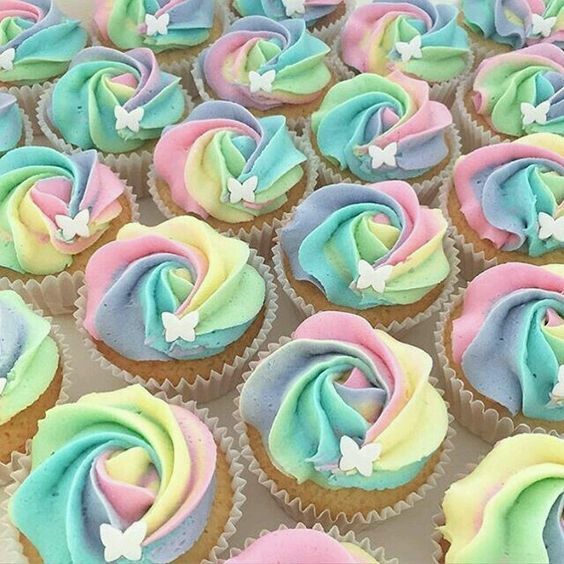 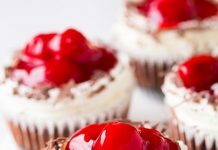 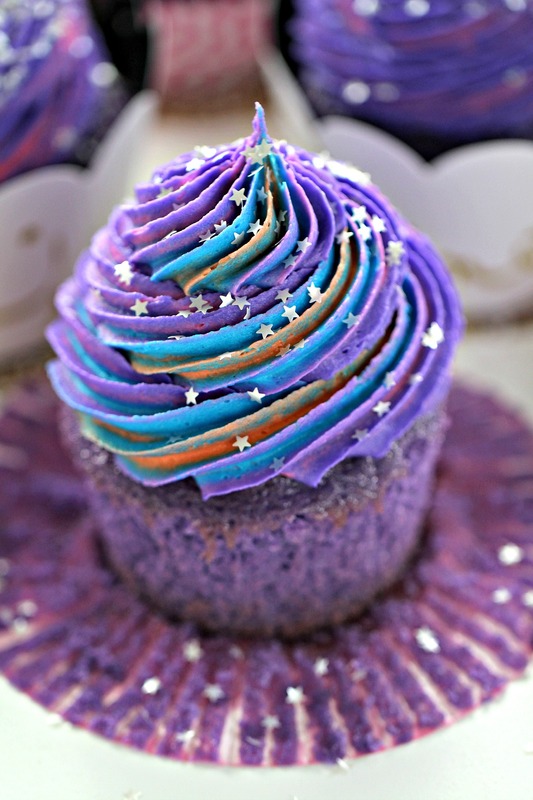 Sometimes, the whipped cream on top of deliciously-looking cupcakes is already on rainbow color, needing only the horn and some flowers to make the cupcakes the most magical of all. 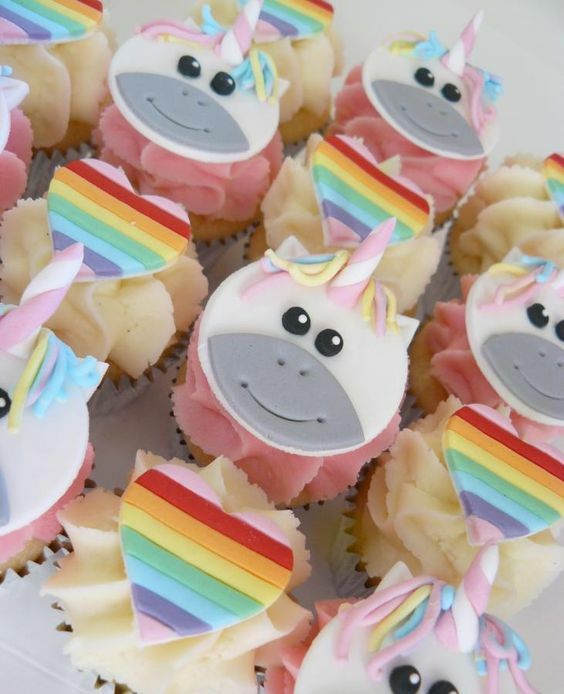 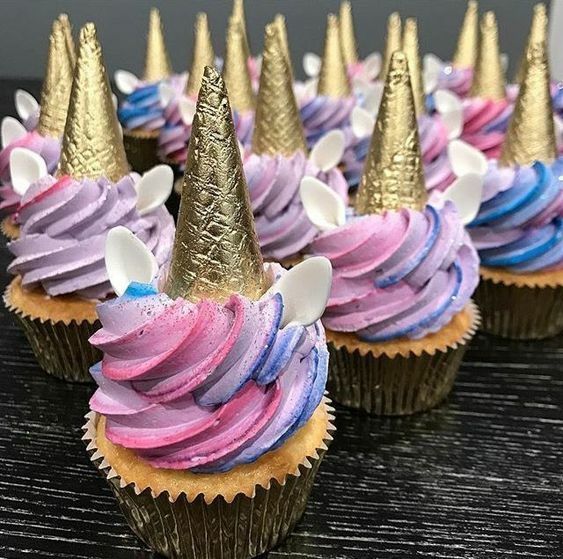 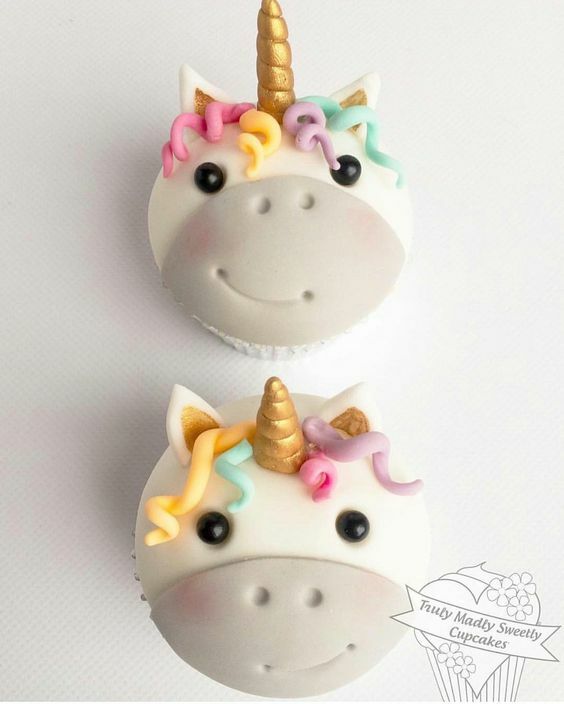 Check out 40 of the amazing unicorn themed cupcakes here today. 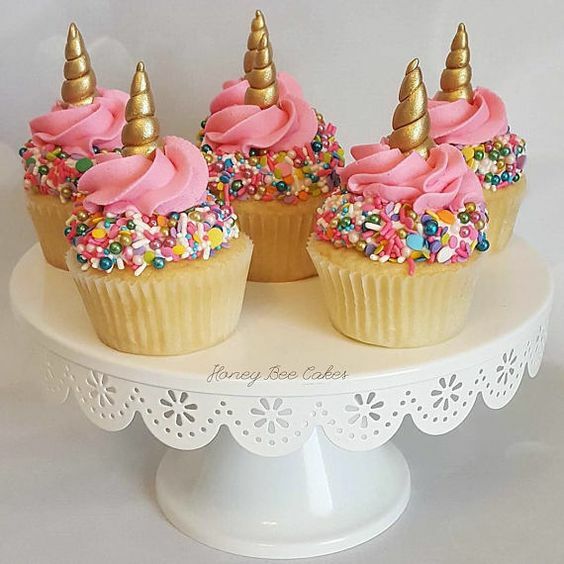 I’m pretty sure that before you get a chance to take a bite on one of these, you’ll experience the bliss and blush just by looking at its design and wink.